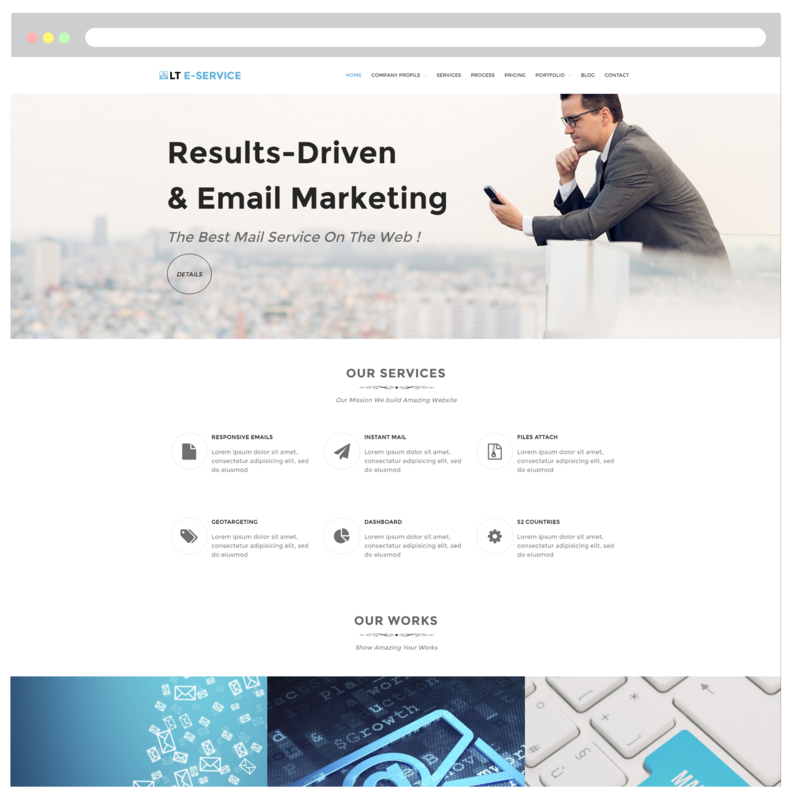 Introduce one of a kind email services solution to your potential customers in a very effective way with One Page Online Service WordPress theme! LT eService Onepage is a free single page version of LT eService WordPress Theme (multi-page). Actually, this is a potential theme for introducing one of a kind email services solution customers. 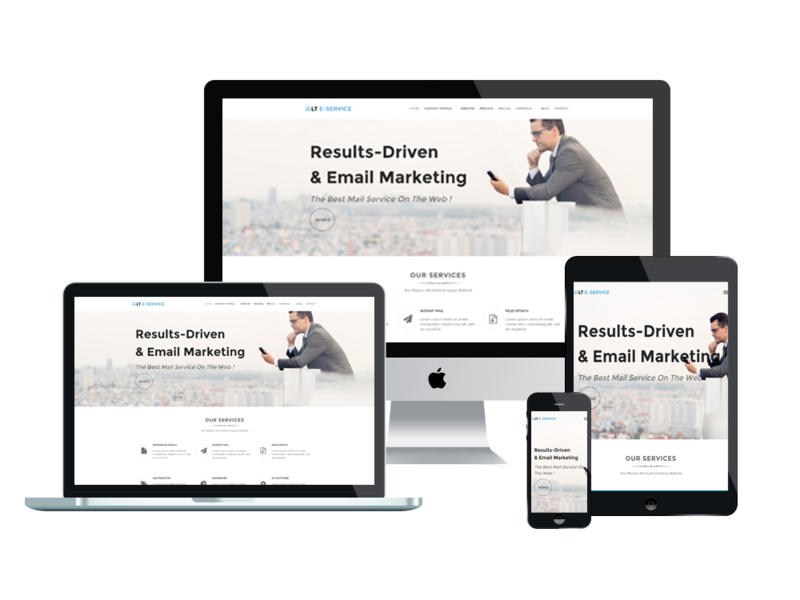 LT eService comes with a responsive and mobile-friendly design that makes your website look spectacular across all screens, tablets and mobile devices. With this theme, you can expect to find lots of advanced options like strong shortcodes, highly customizable theme options, unlimited color and a color picker in the admin panel. Services such as Bootstrap CSS, Hybrid framework and drag-drop layout content are also available to bring you the best convenient experience when building your site!